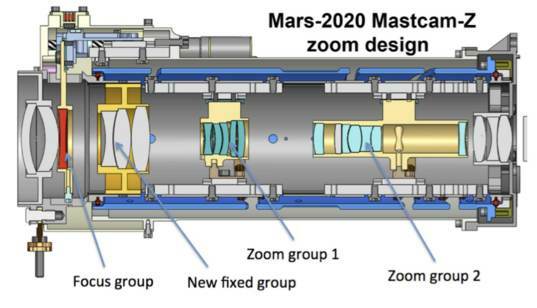 Mastcam-Z is the stereo mast imager selected by NASA for the Mars 2020 rover. Mars 2020 is a structural copy of the Curiosity rover to be launched in 2020 with a new suite of instruments. The Planetary Society is ramping up its involvement as an education and outreach partner on Mastcam-Z, and starting to tell the Mastcam-Z story. 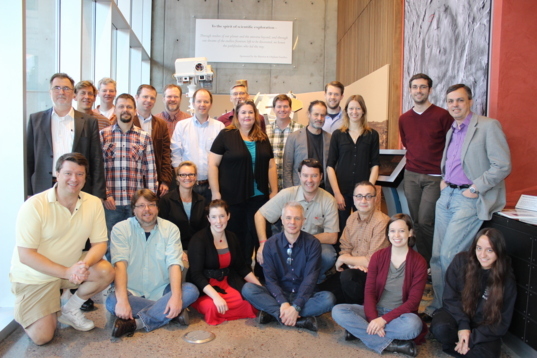 We’ve attended the first two Mastcam-Z team meetings over the last few months, put out a Planetary Radio interview with the leads of the instrument, and now Emily Lakdawalla is attending the Instrument Preliminary Design Review. Here is a brief introduction to the instrument, and some reflections on how much work and talent go into a spacecraft science instrument, most of it behind the scenes. 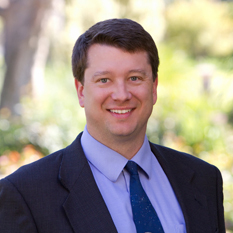 Planetary Society President Jim Bell, in his other life as an Arizona State University professor, is the principal investigator for Mastcam-Z. Very early in the proposal development process, Jim began talking with us and encouraging the development of ideas for sharing the wonder of Mars with the public utilizing this spectacular instrument. Mastcam-Z is a color stereo camera system. It has a zoom capability, something we have never had on a Mars rover. It will produce stunning images from the surface of Mars, including in 3-D. It also includes a range of filters carefully selected for geologic studies. And, the zoom capability will help in the planning of drives for the rover. Mastcam-Z derives from the Curiosity Mastcam instrument, and will be built by the same company, Malin Space Science Systems. So, imagine the amazing Curiosity images, but now with zoom and with more science capability. Cross-sectional view of the Mars 2020 Mastcam-Z zoom design. 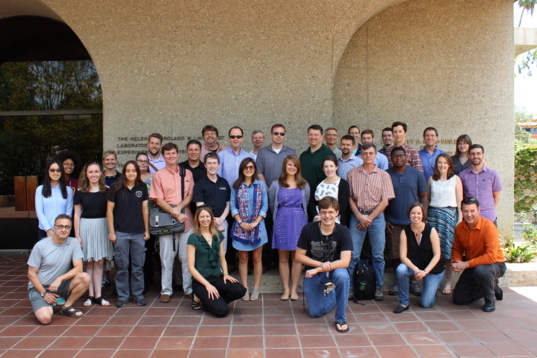 I and other Planetary Society staff attended the first two Mastcam-Z meetings, and we regularly attend weekly telecons. I was reminded of the immense amount of expertise, time, and energy that goes into the development of a space flight instrument. Tens of smart, highly educated people spend years developing, designing, testing, and calibrating the instrument starting years before it is ever launched into space. Tremendous work goes into making the best, most reliable instrument that can do amazing science. This is far from just slapping a camera onto a rover. The story of how this all comes together, and the people involved, is what we will be telling in print, electronic media, audio, and video over the next few years. We are also cooking up other ideas to add even more fun and interest. And, that is all before we get to the real payoff, beautiful science-rich images from the surface of the Red Planet. Join us on our journey as we work with Jim, the instrument team, NASA, and the many organizations involved, to tell the story of the Mastcam-Z. Zoom, zoom, zoom. Learn more at our Mars 2020 Mastcam-Z EPO project page and in the Planetary Radio episode about Mastcam-Z.